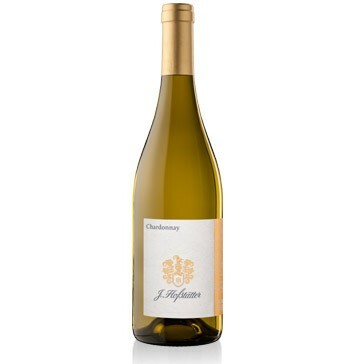 This wine is the valued result of the careful and exclusive selection of Chardonnay variety grapes which come from hillside vineyards with westerly and easterly exposure at Termeno and Cortaccia. The grapes are lightly crushed and separated from the residue by natural precipitation, after which the must is left to ferment under a controlled temperature of 20 degrees centigrade. 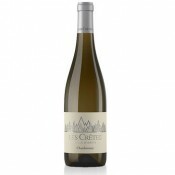 The wine is then matured for five months in steel barrels at a constant cellar temperature of 15 degrees centigrade. As one might expect from a white wine that is made according to tradition in steel barrels rather than in woo, it is pleasant, fresh and fragrant. 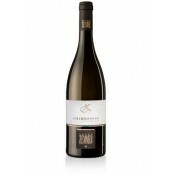 It is aimed at those who like their white wines to be aromatic, but not excessively so. 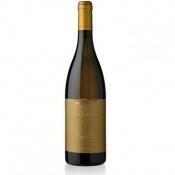 This Chardonnay has a nice strong straw-yellow colour, with a subtle greenish hue, and a typically fruity note of golden apples. 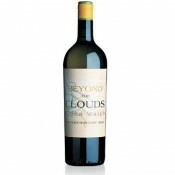 It has a good level of acidity, together with a solid body, and a strong, long-lasting taste. This is a wine with the right credentials to evolve of the course of time, and is at its best for at least two years after the date of the harvest. 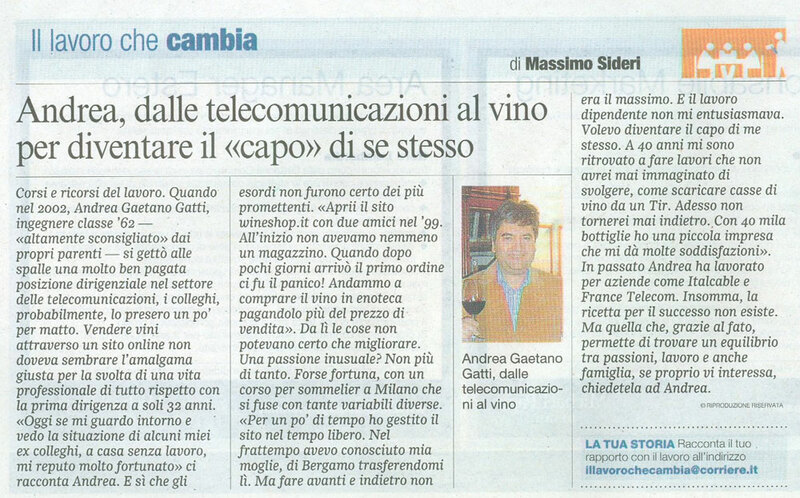 This wine goes well with light antipasta, and with fish. This isn't a wine that should be aged for a long time and is best drunk within four to five years of purchase at the latest. The bottles should be laid horizontally in a cool, dark, humid wine-cellar.